Perfect weather, laid-back island vibes and endless summer activities make Mykonos an ideal holiday destination for all ages. Mykonos ticks every box when it comes to planning the perfect action-packed holiday. 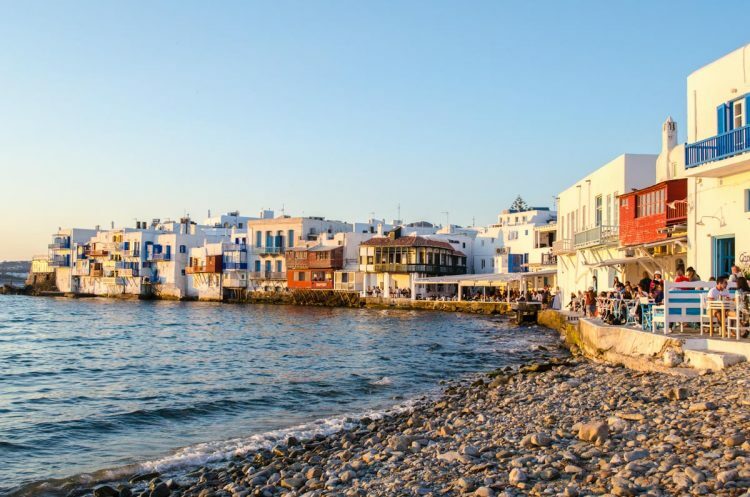 Here is our list of the coolest summer activities on Mykonos, which promise an awesome time with your friends and family. The Coolest Summer Activities on Mykonos: What To Do in 2018? 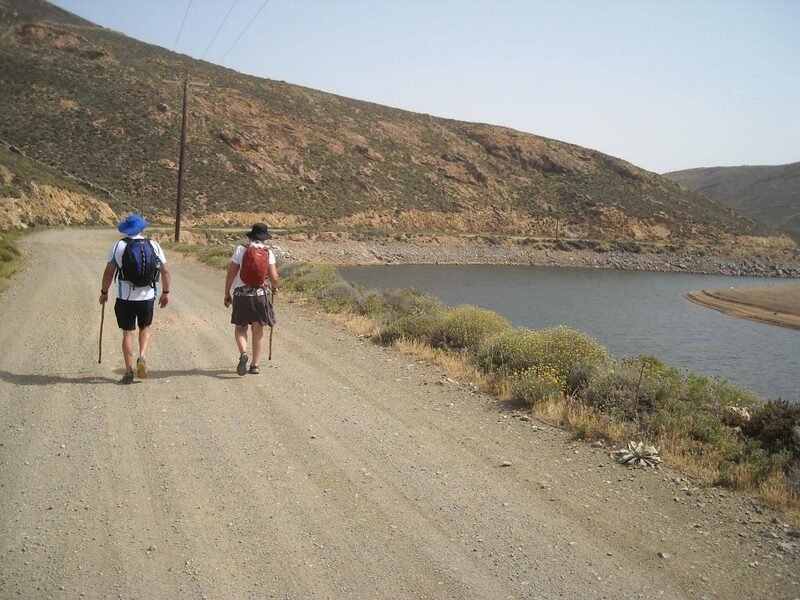 One of the fabulous ways of exploring Mykonos, is on foot. Embark on a hiking adventure and discover Ano Mera — the second most populated town on the island. Experience a typical Cycladic island village, pass by traditional homes and savor authentic Mykonian products. End your hiking tour with a swim and a rewarding lunch at the Mykonian Spiti — a traditional Mykonian home which belongs to a local family. Tour starts at 8:30 in the morning. For more details click here. Spend the day admiring the island’s marine life, snorkelling in the crystal clear waters of the Aegean Sea. Join a day excursion to visit the remains of an ancient Greek shipwreck or opt for an Adventure dive to witness the magical beauty of the underwater world. 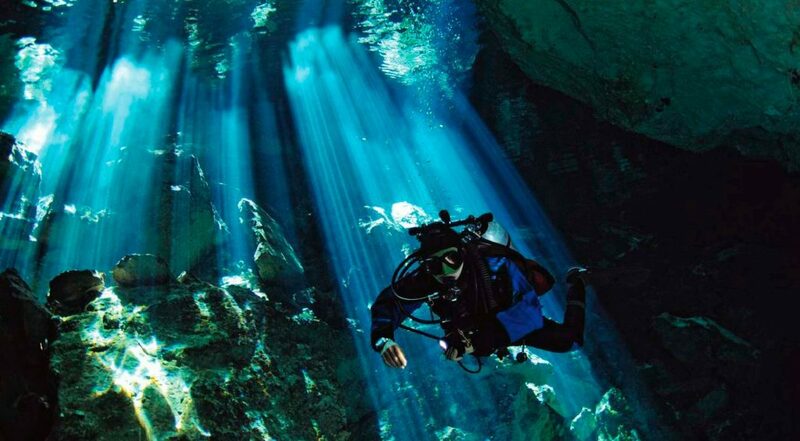 Diving courses range from beginners to instructor level. For more information visit the Dive Adventures website. Mykonos is everything you would hope for in an island escape and more. Think of suntanning on the secluded beaches, exploring secret caves and uninhabited islets. The Southern Beach excursion will take you to the off the beaten path beaches where you can enjoy a swim in the refreshing waters. You will also get a glimpse of the popular beaches such as Paradise, Super Paradise, Agrari and Elia. For more information check out the Mykonos Rent a boat website. We can’t think of anything more epic than a romantic horseride on the beach with the azure waters of the Aegean Sea as your backdrop. 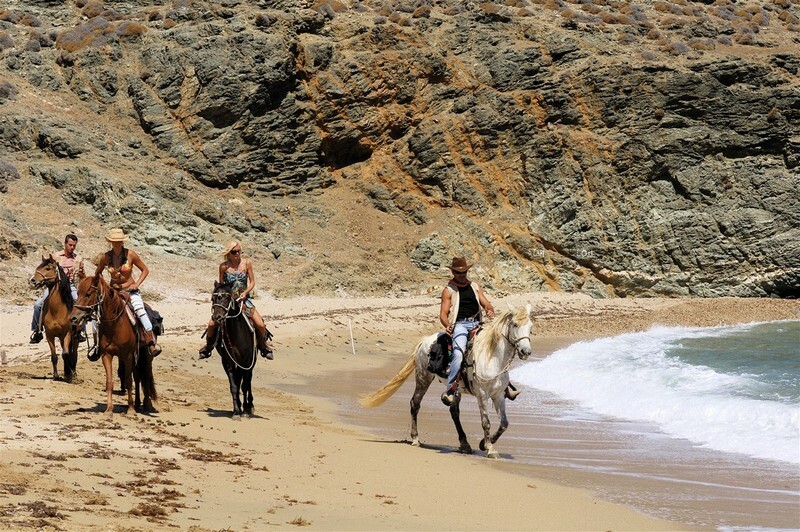 A 2-3 hour horseride starting from the stables in Ano Mera will take you to the secluded Fokos Beach area where you and your date will create a memory that will last forever. For more information contact Mykonos Horseland here. Racing is fun, exhilarating and the best way to prove to your friends that yes, in fact, you have the best driving skills. 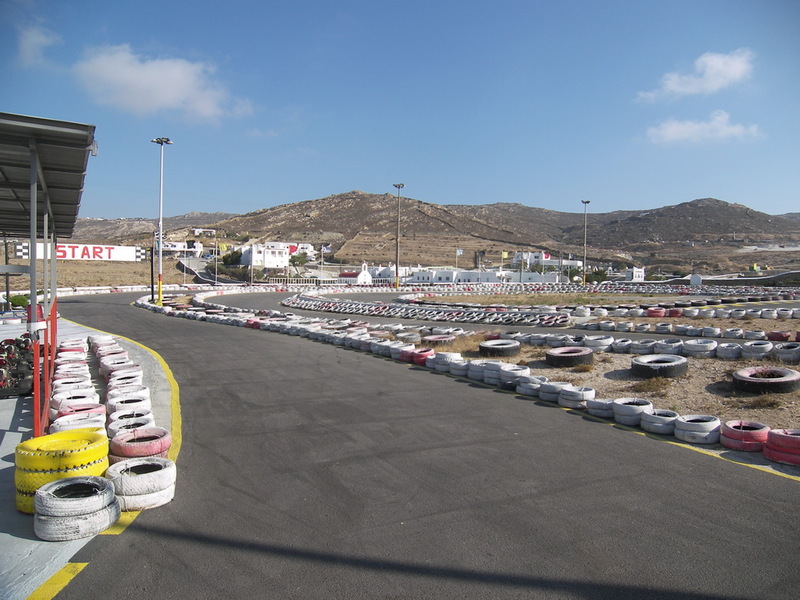 So why not stop for a race before or after the beach and enjoy an adrenaline-pumping afternoon. Raceland is located on the road towards Ano Mera and Elia Beach. For more information click here. Enjoy an entertaining evening under the stars at Cine Manto, named after Manto Mavrogenous, the famous Greek heroine who helped change the course of history in Greece. 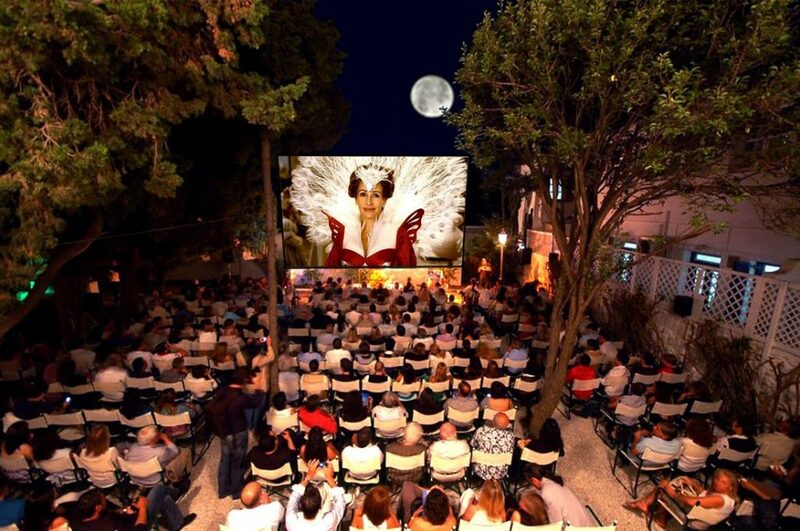 This marvellous open-air cinema in Mykonos Town features a beautiful botanic garden dotted with palm trees, pine tress and unique species of cactus. Here visitors can enjoy watching worldwide released films as well as independent films. For the summer program click here. 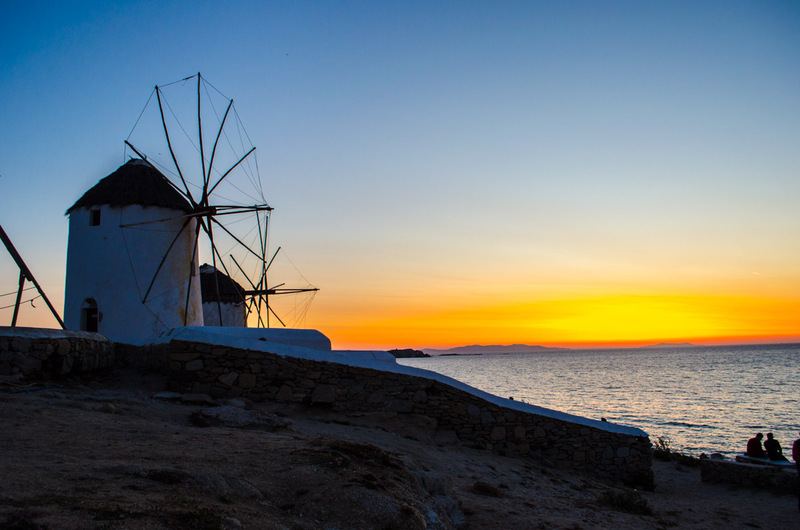 A romantic sunset Cabriolet tour is one of those top experiences on Mykonos — which is simply too cute. A ride in “Boo Boo” — the awesome retro cabriolet car will take you along the coast where you will have the opportunity to admire the mesmerising sunset while sipping on Champagne. To book your experience click here. 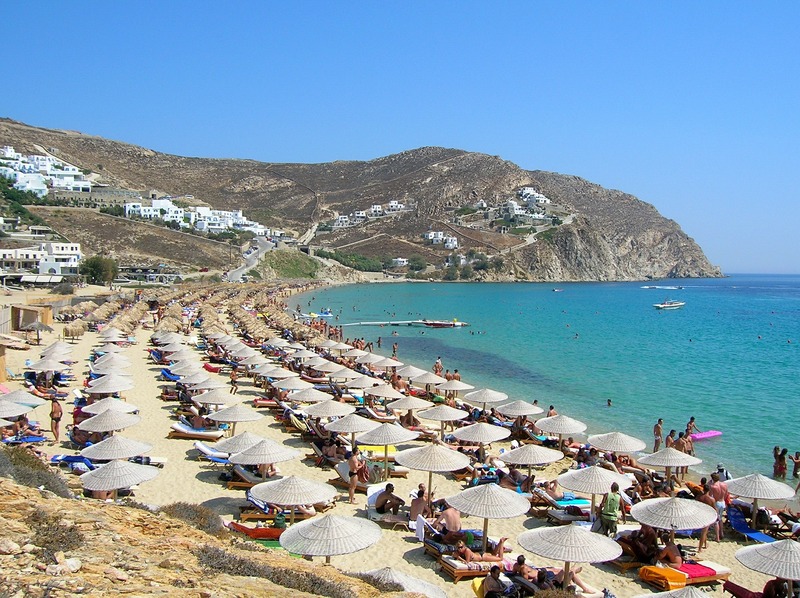 We hope that this list will inspire you to join these cool summer activities on Mykonos. What kind of activities do you usually opt for when on holidays?